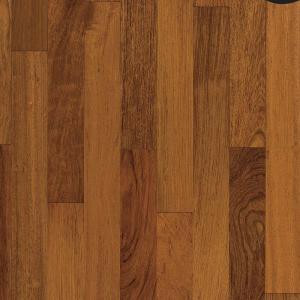 World Exotics Brazilian Cherry РІР‚вЂњ premium exotic hardwood available in differentiated colors and species for unparalleled design. The micro-beveled edges add unique detailing to the warm, rich colors. 100% engineered hardwood may be installed on any level of your home with an easy glue-down installation process. May be installed over existing wood, cement, or vinyl flooring. 25-year warranty.